Here is a question that often goes unasked: How is your business relationship going? You are probably thinking – my business relationship? Yep. Probably the connection that you reflect on the least; definitely the one that you engage in the most. So how do you even begin to evaluate it? Are you feeling burnt out? Do you still proclaim that you “love what you do” and more importantly, that you mean it? Do you still look forward to Monday mornings with the same zeal and zest that you had when you first set out to change the world? If you are thinking, “Hm, maybe not-so-much lately”, don’t fret. Like all your other relationships, ups-and-downs are perfectly natural. – Steve Jobs, co-founder, and CEO of Apple. Are you successfully and actively cultivating a loving relationship with your business? Most business owners will tell you that they are working 80 hours a week for themselves in order to avoid working 40 hours a week for someone else… sound familiar? So what can you do about this? We know what you are thinking: “There simply is too much to do and who’s going to do it if not me?” We’ve spent countless hours helping entrepreneurs streamline their business activities, especially in the areas of operations and marketing. In turn, we’ve written numerous blog posts on the topics of productivity and marketing best practices. But why? Well… this is our ‘special sauce’; it’s what we love to do. We love to improve efficiency and productivity, to see automation create success, and to develop creative solutions. 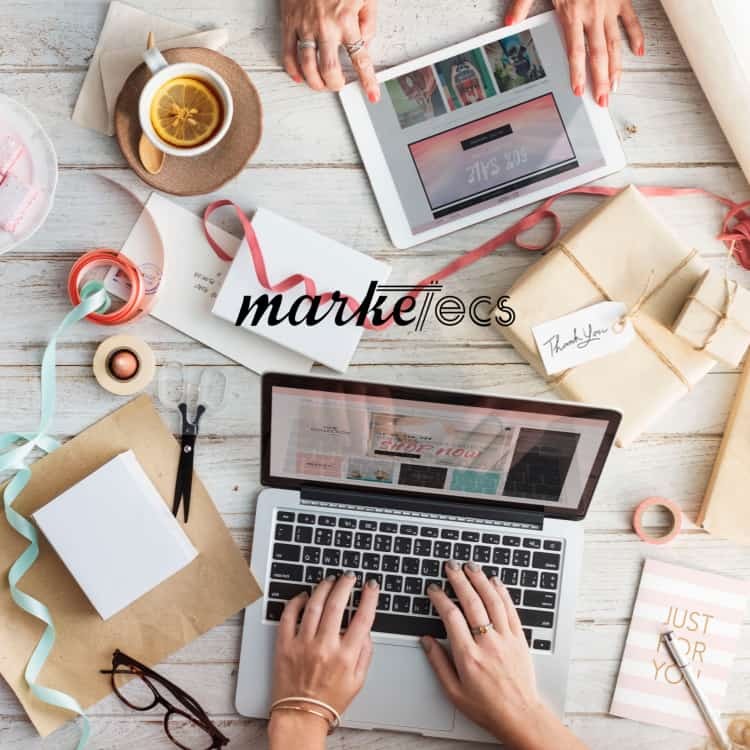 So, we took our passion for creativity and technology, combined it with a desire for flexibility… and Marketecs was born. We have made it our job is to help entrepreneurs and small business owners get the most reward for the most concise operational and marketing efforts in their business. Our aim is to reduce the work and stress involved in running and growing a business, so that our clients can nurture all of the relationships in their lives. After all, starting a business is like choosing to engage in a relationship…when the foundational work is done up-front, the rewards are great. Some activities can be automated and others require constant, conscious effort to maintain and cultivate. And over time, there’s always evolution and a growth component. Where do we start? – The simplest question to start with is WHY?!?! The answer to your ‘Why’ is the theme to keep in focus through all of your decision-making. In addition to your ‘why’, you must also manage your energy, time, money and resources effectively. Failing to do any of these will result in a ‘love loss’ and a much faster burn out rate as an entrepreneur. – Mark Zuckerberg, founder of Facebook. What do you dislike or procrastinate on? You should focus on what you enjoy and your strengths as long as they don’t interfere with the reason(s) that you started your business. And you should actively determine to outsource your weaknesses and the tasks that you dislike or procrastinate on as soon as financially feasible. – Guy Kawasaki, founder of AllTop. If you find yourself in need of help with any of your answers, have a look around at our blogs and at our previous articles. And if you feel you need some personalized support and solutions, give us a shout! 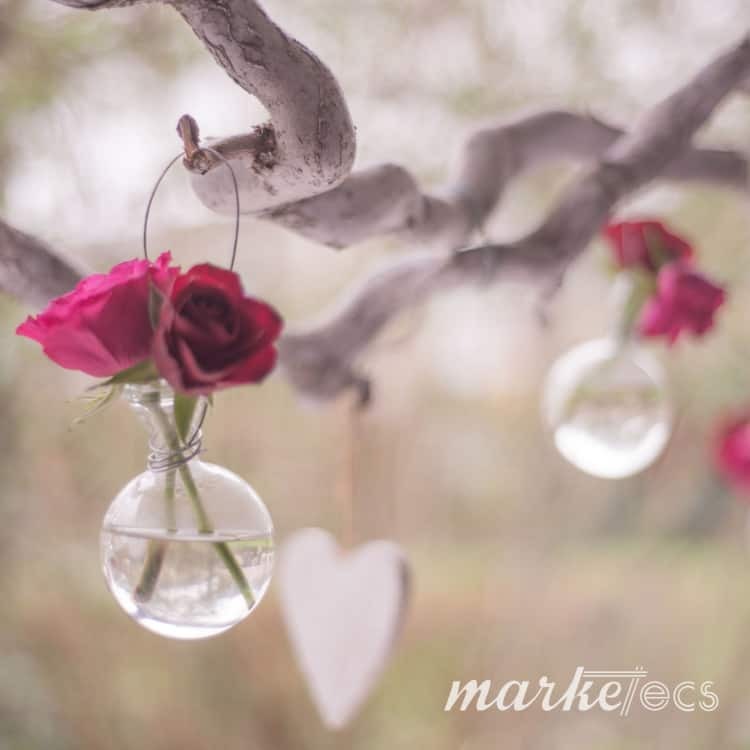 We can help you fall back in love with your business and reignite that critical spark. We will help you remember all of the reasons why you became an entrepreneur and pure satisfaction that made you open your business in the first place.